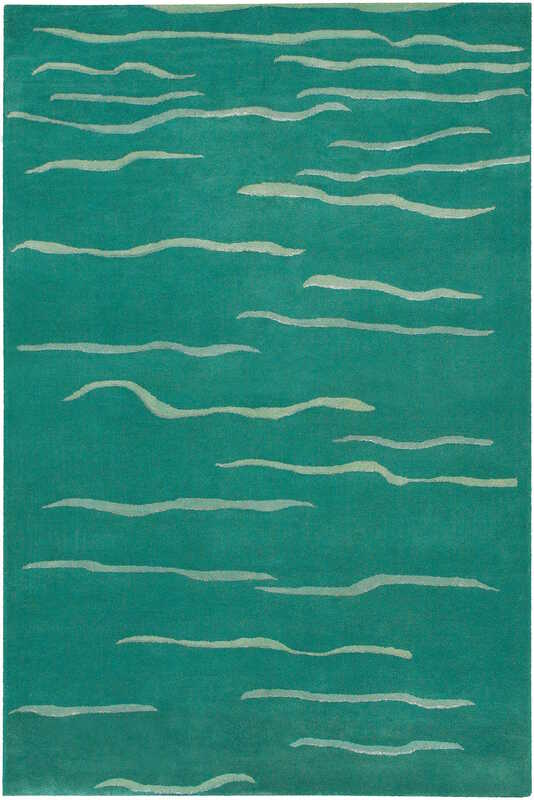 For bold designs and bright colors swirled in movement, these area rugs are a welcome addition to any room needing an additional style. These designs beautifully combine warm color tones and vibrant lines with free ranging movement, all of which provides you with a breathtaking design you can't find anywhere else. So regardless of your rooms current color scheme, there is a design that is sure to meld perfectly with your room.